A good email template can make or break your marketing, but designing and building a template from scratch can be a very time-intensive process. Instead of creating a template from the ground up, let us save you hours of precious time with free email template resources. To take advantage of these template catalogs, all you need to do is choose a template, download it and customize it to fit your specific needs. Oh and did we mention… They’re all free! 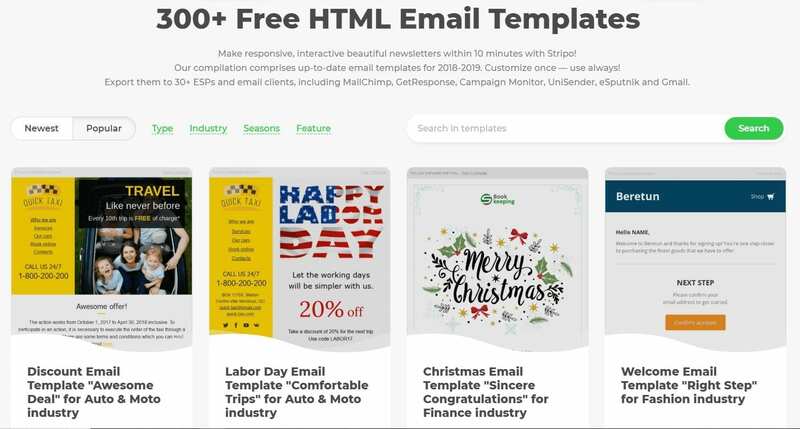 The following sites offer free email templates or template builders to get your next email campaign up and running in no time. 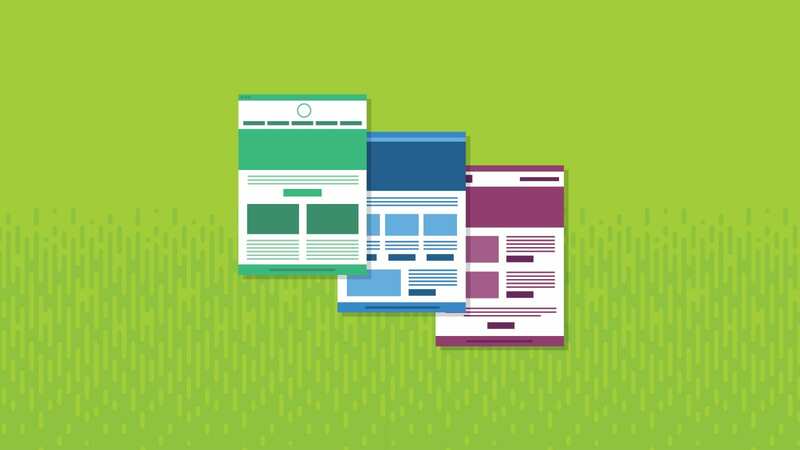 Take a look at what’s out there for free and grab a new template to help your next campaign capture more clicks! Over the years, we’ve been building up a bulletproof selection of templates. Some of the templates we’ve created in-house and some are from excellent email designers and developers. All of these templates are free to use with any Email on Acid account. We can’t write about free templates without mentioning ZURB’s awesome tool. They offer five different templates, all of which are responsive and well made. The best part is that they’re all totally free. Go to their site for yourself, or check out one of the templates below. Campaign Monitor provides excellent email services from start to finish, including a super cool template builder. You can use the builder for free (no account required) and it does a bang-up job of making templates for your various email needs. Once you’re done creating, you can import it straight into your Campaign Monitor account or download it and go from there. The folks at Campaign Monitor also run a blog with lots of helpful tips, so go check it out! The Stripo.email editor boasts 300+ free email templates that are categorized by industry, type of email and season. 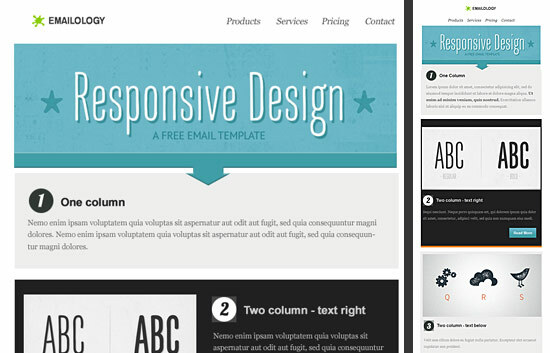 The template library also includes six interactive email template designs. Stripo’s drag-and-drop editor is free with no time limits and users have the ability to view the HTML code for the template and save template elements for future use. ActiveCampaign is a full-service ESP that provides sending services, marketing automation, email templates and an email designer tool. You can access their free template library after creating an account. To find their templates once logged in, click on the Campaigns tab, then on “Email Templates” on the right side of the screen. Their library includes 52 email templates that range in complexity and design. BEE stands for “best email editor.” The tool is a standalone email editor as well as a service that’s embedded within other email and SaaS software. Since email editing is in their blood, BEE provides more than 200 HTML email templates on their site. Some templates are free and some require a BEE Pro account. Users can filter email template designs by type and industry and, once you find one you like, you can jump in and edit it with BEE right away. 99 Designs offers this free template pack on their blog, which includes three templates in four colors. The templates include a newsletter, a promotional email and a notification message. This trio would make a great starter package for a business that’s trying to establish a consistent look. If you want something more customized, consider taking advantage of 99 Designs’ crowdsourced design contests. You should have no problem finding an amazing design at a good price. This site offers 70+ email templates for free, so it shouldn’t be hard to find the right one for you. Use the categories on the right side of the page to browse for the perfect free template. All you have to do is download and customize their readymade email templates for your business. Benchmark Email offers some free templates with its service, which you can try free for 30 days. They focus on promoting events through email, and have a huge library of more than 400 templates to support this. They categorize their templates by industry, but it only takes a few copy and image changes to convert a template for your specific niche. 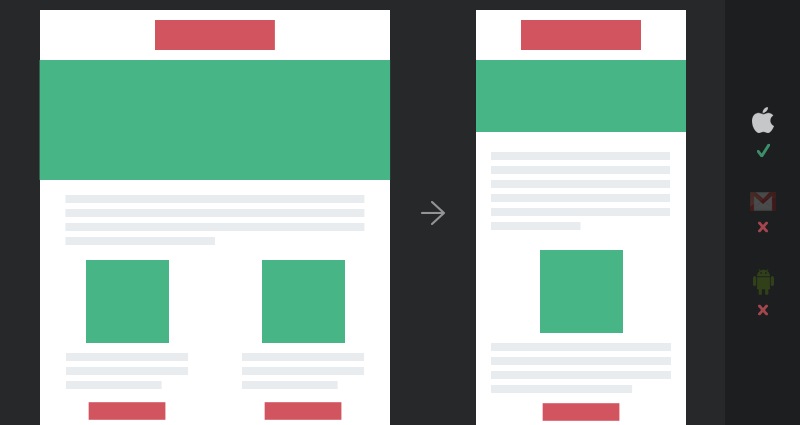 If you’re looking for a simple email template with a solid foundation, look no further than Cerberus. Created by Ted Goas, it features a series of responsive, hybrid, and fluid templates that are well-built and accessible. With any of these resources, it’s easy to personalize the templates with fresh copy and images to ensure your brand shows through the design. In no time you can turn your next email campaign into a lean, mean prospect-converting machine. But Wait, You Still Need to Test! After you download your template, make sure to continue to test as you customize the email. A simple tweak in the HTML could cause rendering issues across multiple devices. 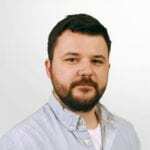 Email on Acid offers a free, seven-day trial that includes email testing across the most popular inboxes, so you can thoroughly test as you integrate your new template into your emailing marketing strategy. This post was updated on February 7, 2019. It was last updated in February 2017 and first published in 2014. The ZURB email templates are outdated. They’ve been replaced by ZURB Ink, an email design framework. It even has built in templates that have been battle tested in Outlook. It is HTML. You’d have to do some work on it to make it work with constant contact. The Email on Acid’s free template is our FAVORITE! We’ve put some of your techniques to work on this bad boy, and have yet to have some seasoned programmers catch up to what we’re doing with emails these days. You guys ROCK! what happened to designing for the preview pane with BLOCKED IMAGES? don’t these templates all break when images are turned off,right? am I missing something? We use the Zurb Ink Responsive framework and they are pretty amazing. Thank you guys for this great list of new email templates. It will definitely be an asset to marketing. I have redesigned all my company’s emails based on the EOA template. It’s bulletproof and the best starting point ever. THANK YOU so much EOA! thanks good template. good web sites..
active campaign is really very nice. Nice!! really very impressed with these templates, but I want to suggest you a top most company named Email Chopper (http://www.emailchopper.com) that provides responsive email template for small business by 6+ year’s experienced designer. Really a nice job! thanks for the best e-mail newsletter templates! Having a well done newsletter can really make a big difference and these are some great templates. Thanks for sharing them. I’d like to add that Lucid Press has some great free newsletter templates as well. They work great for digital and print. Check them out. Wow. Great sharing Free Templates. Thanks for sharing. Thanks for sharing creative email templates. And especially thanks for marvelous emails temples !! I think I can use them for php mailer correctly! I am so confused & not able to design the email template. I need help! I want to make an email template for online bamboo bedding sites. Does anyone know what happened to the Outlook 2010 email newsletter templates you used to be able to download? They seem to have disappeared! MailStyler lets you build responsive templates for free (you still have to buy a license to export them freely and use them on the various services). Tried it and it’s good. Hey everyone! 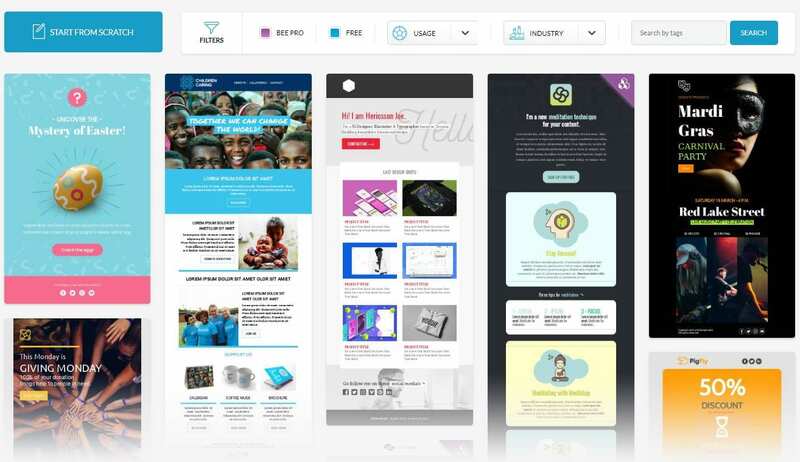 Just thought we’d let you know we just launched http://www.themezy.com/ – a completely free site full of responsive email templates. website templates, and WordPress themes. Check it out! Great picks Geoff! A really nice collection of free mobile templates out there! Most of these would solve compatibility issues with email clients arising out of media queries. Our team has designed and coded something similar that may be of help. It’s a master email template specific for MailChimp users. All the user would be required to do is customize the template every time they send out a new campaign by editing blocks, new images, content, etc. This is a responsive template and and is only a one-time effort for customizing using the user’s brand assets. You can find the jackpot here: http://bit.ly/1xysMvq – its definitely designed to put the email template design headache away! How can I send bulk emails to people. This is just template right? Thanks for sharing these great email templates. I found one other great email builder here: http://www.themezaa.com/email-builder. I am sure this will be helpful to community here. Nice list. I have also got some free email templates that are created in MailGet. https://www.formget.com/recruitment-email-template/ Thanks for the article. I am going to use responsive email template for my website email marketing. Wanna give a big thanks to you! I have been googling around to make a responsive html email for two days long and this is the most wonderful template i had found. A lot of online resources did not cover how to make it responsive instead just telling css has to be inlined and use table as the major layout. You deserve the compliment. Thank you very much…. you saved me a ton of time. ps. your template is the best. All these email templates are really so unique and great thanks to you for this great job. I’ve created 9, free, responsive email templates that were wildly successful on Product Hunt and other sites. Do consider adding to this collection. Great article, some of these are really great examples, amazing what people will give away for free! Hi. Thank you for great work. Please, pay attention to stripo.email templates next time, we have more than 270 responsive email templates with clear HTML and one click export to popular ESP’s (like Mailchimp, Campaign monitor, etc. ).